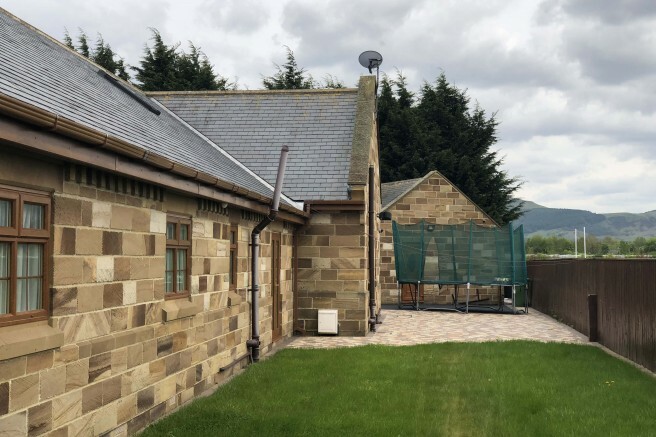 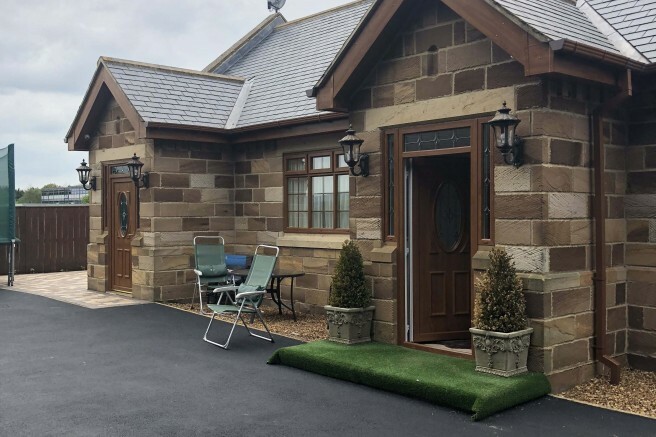 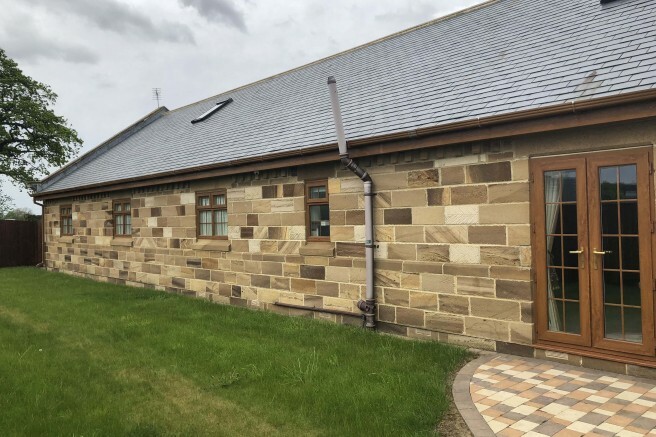 The Oaks is a stone built detached bungalow situated on the edge of Stokesley within walking distance of the High Street and amenities. 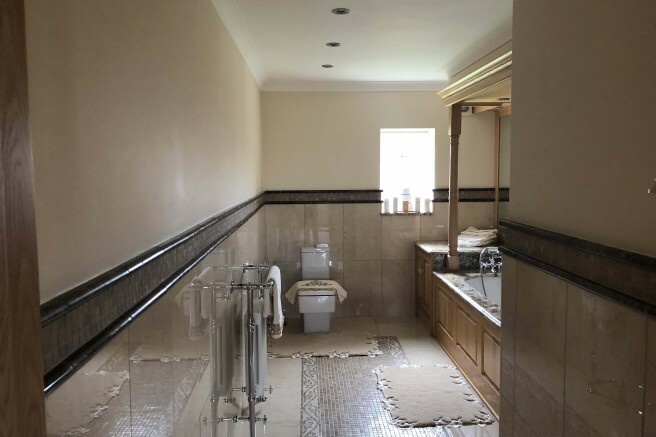 The interior is immaculately presented offering approx 2,700 sq ft of living space. 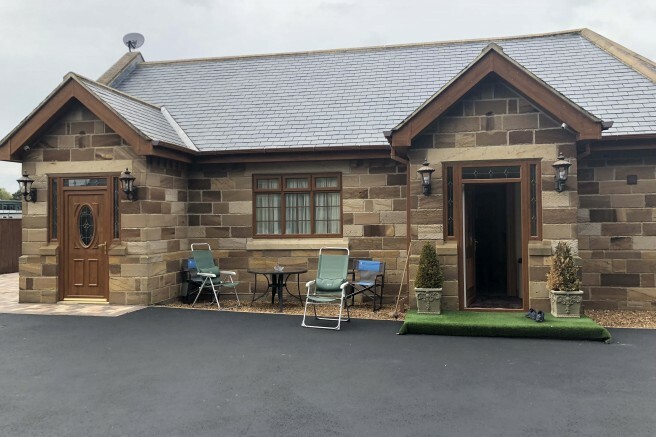 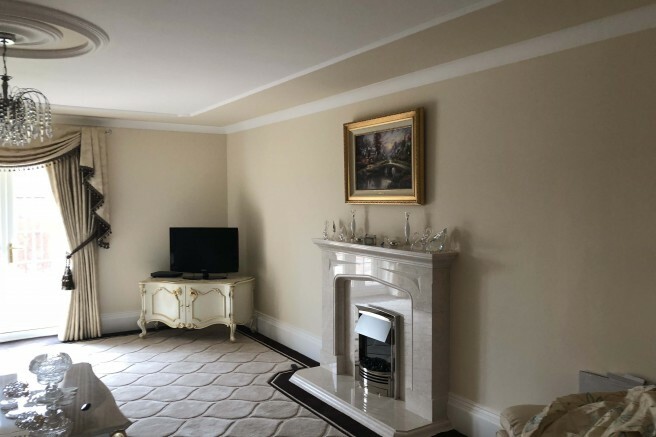 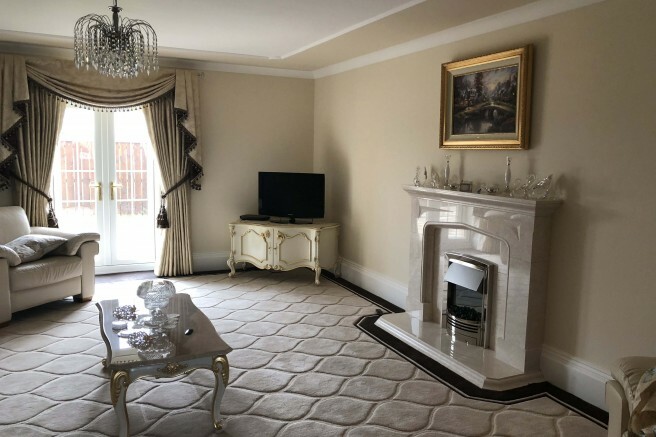 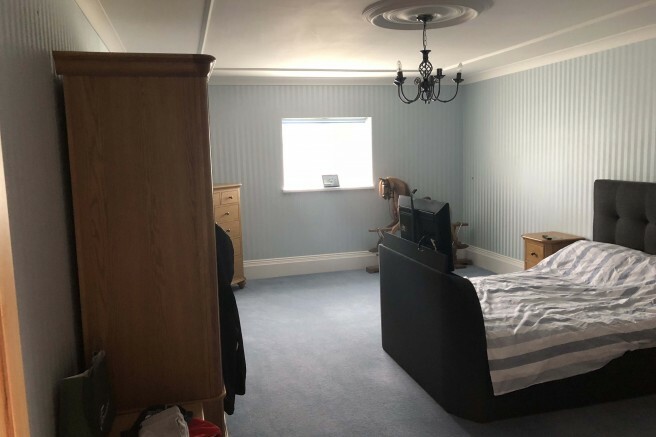 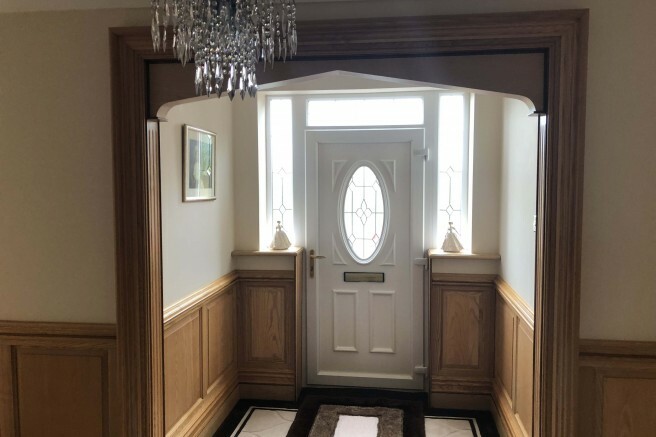 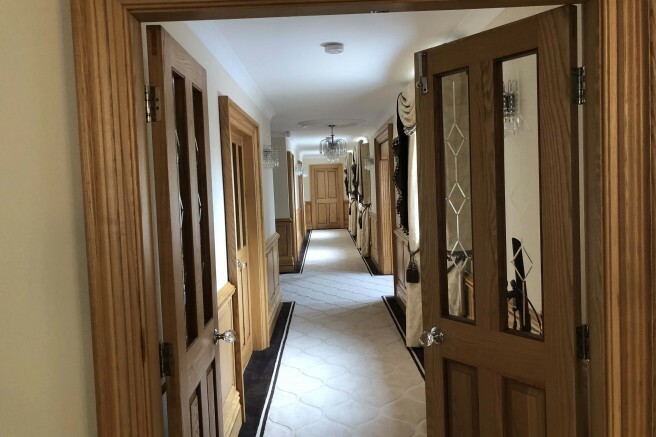 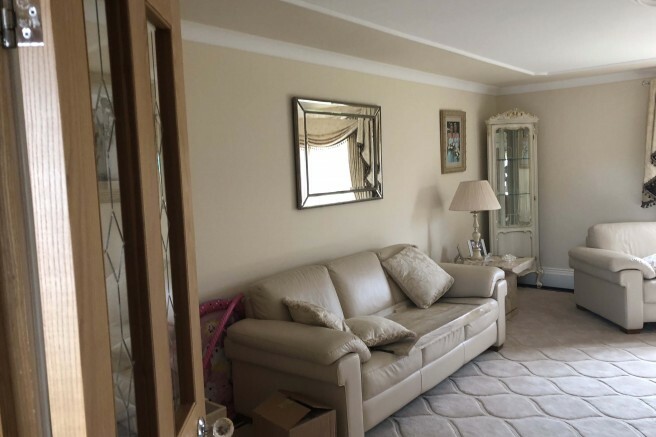 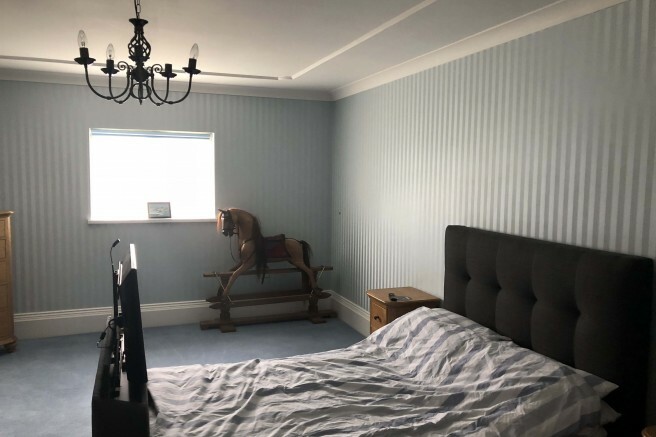 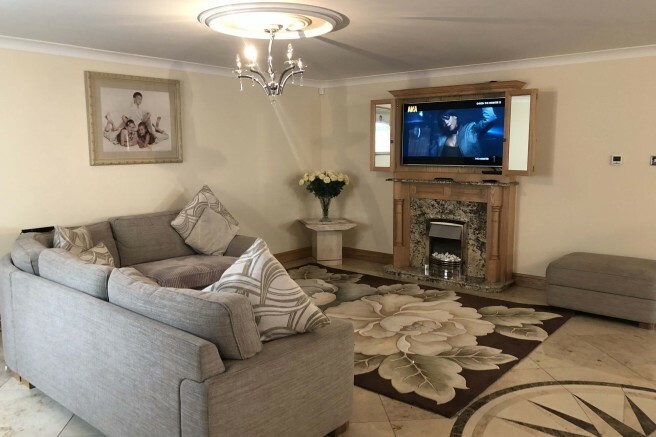 The property benefits from electric under floor heating, UPVC double glazing and comprises; a 52' entrance hall with oak panelling and doors, double doors to the living room with fireplace. 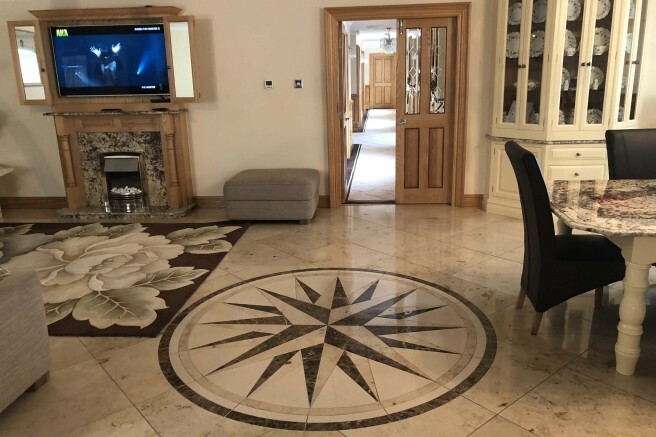 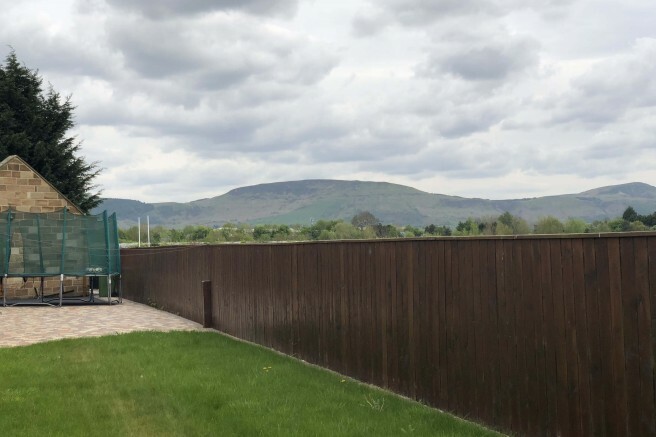 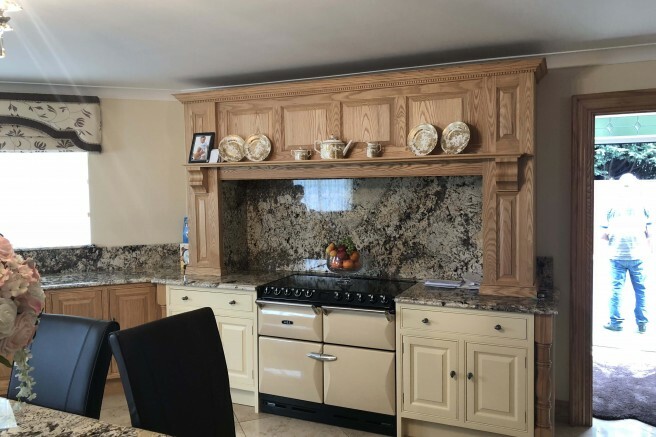 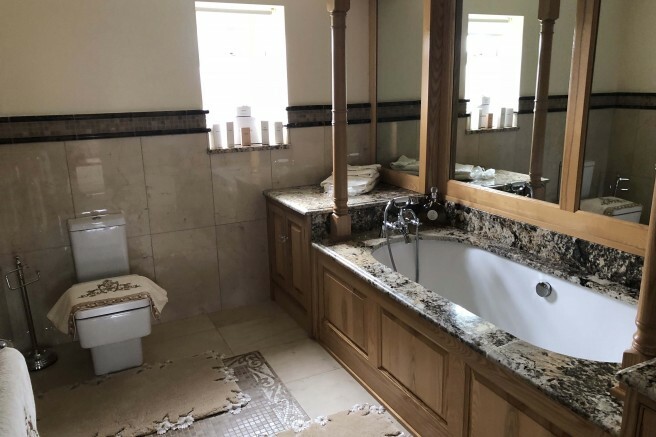 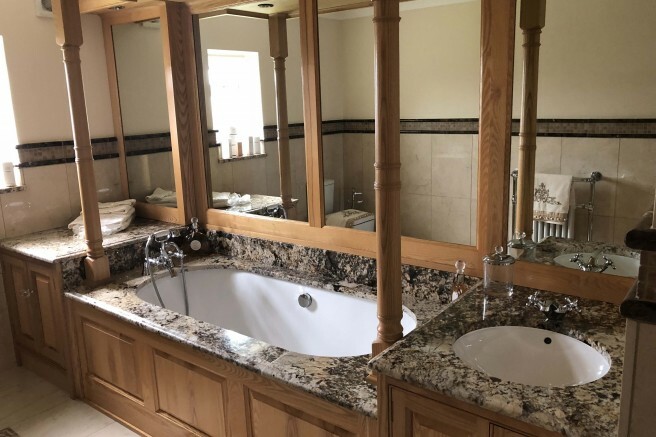 The hub of the property is a 34'0 kitchen family room with travertine tiled floor, oak units with granite work tops and AGA, utility room and 'wet' room. 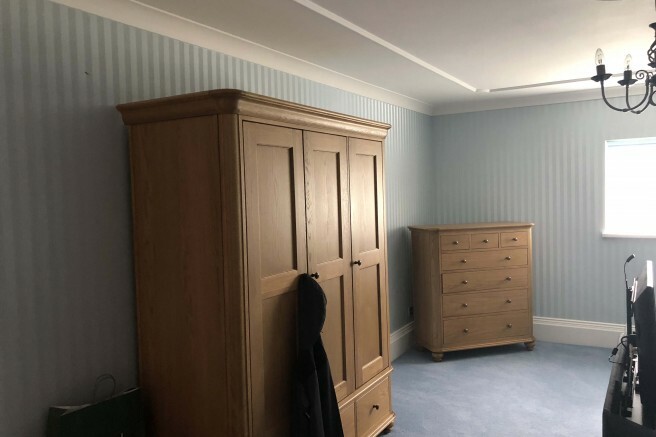 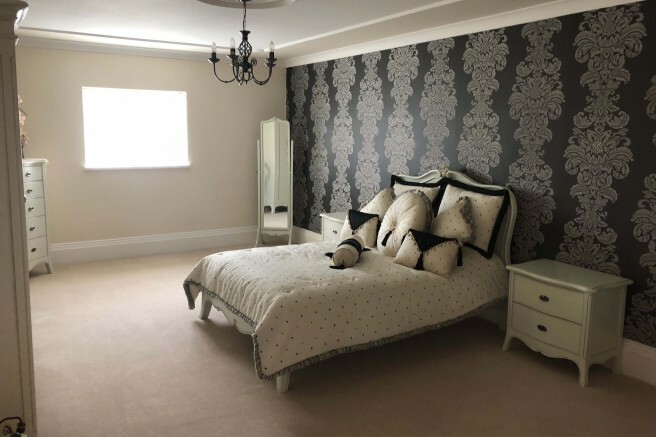 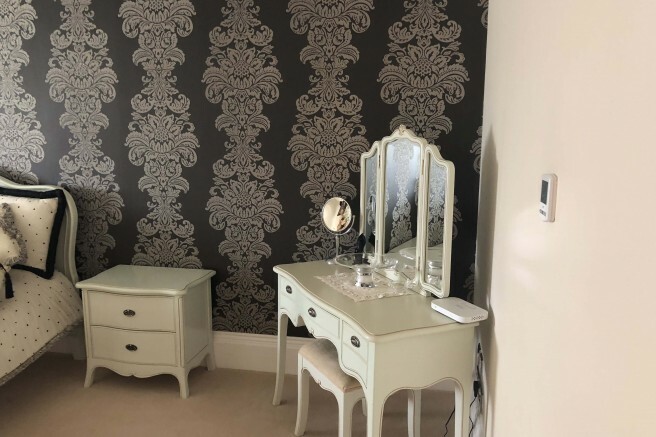 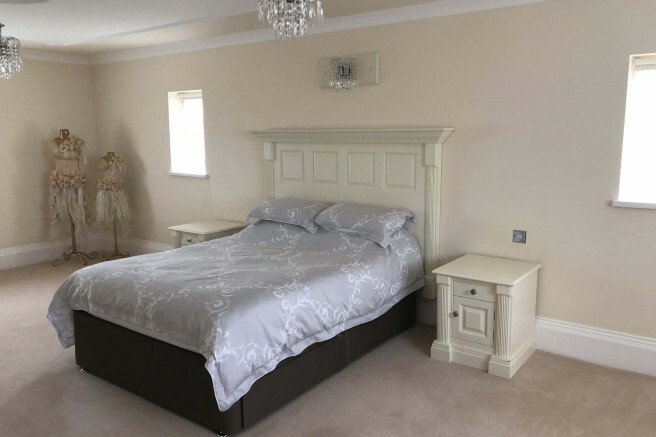 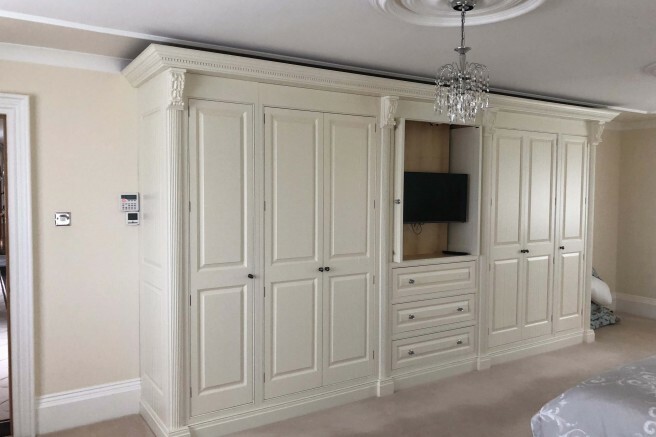 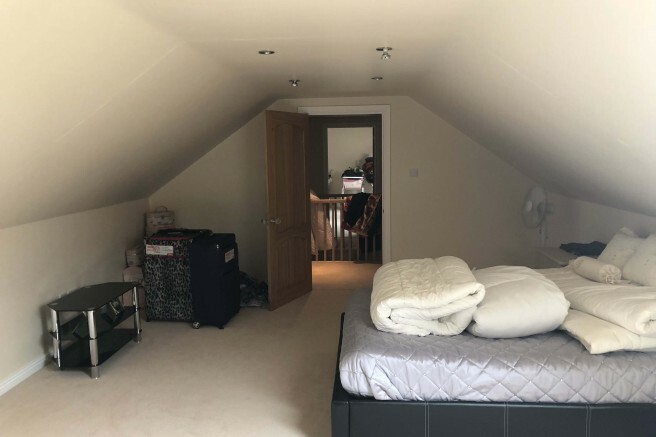 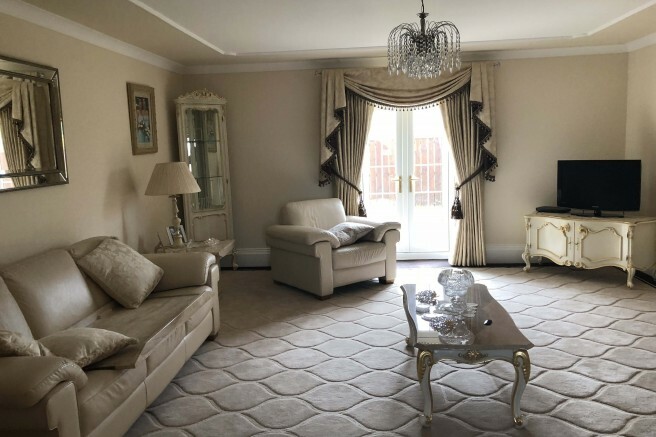 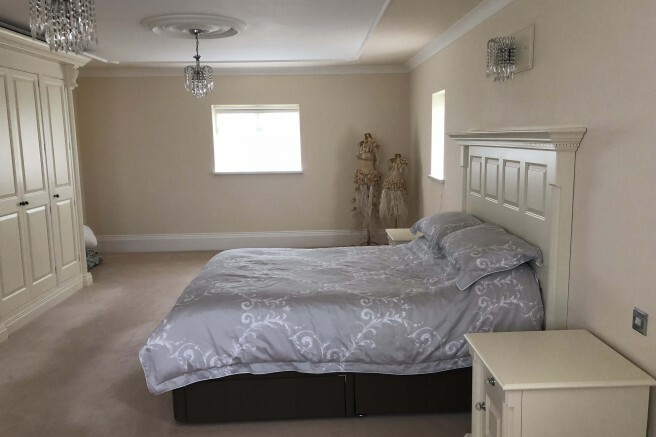 The master bedroom has a range of bespoke fitted wardrobes, two further double bedrooms and a modern bathroom with bath inset a marble surround. 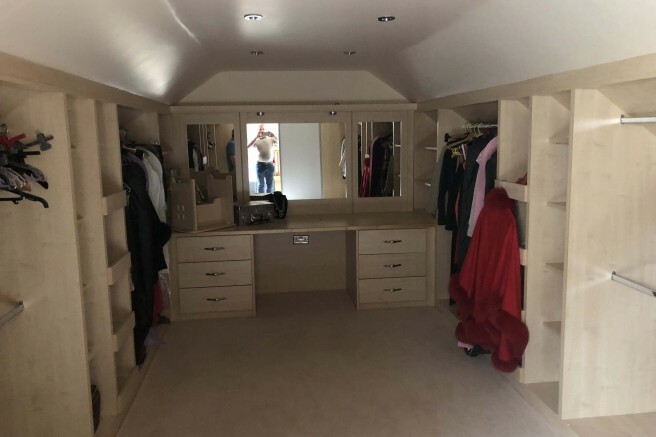 A ladder staircase leads to the first floor with storage room and dressing room with walk in wardrobe with fitted furniture. 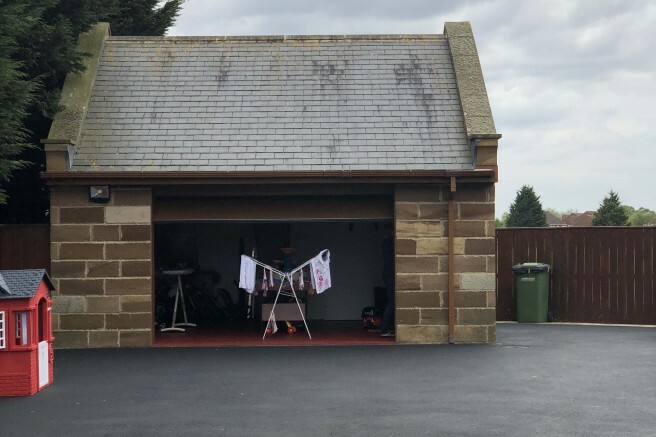 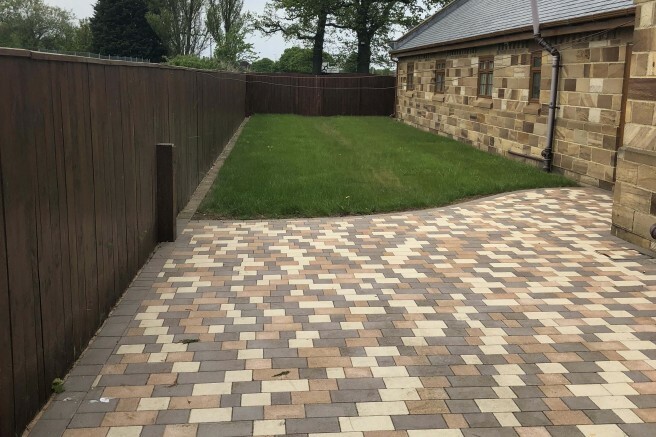 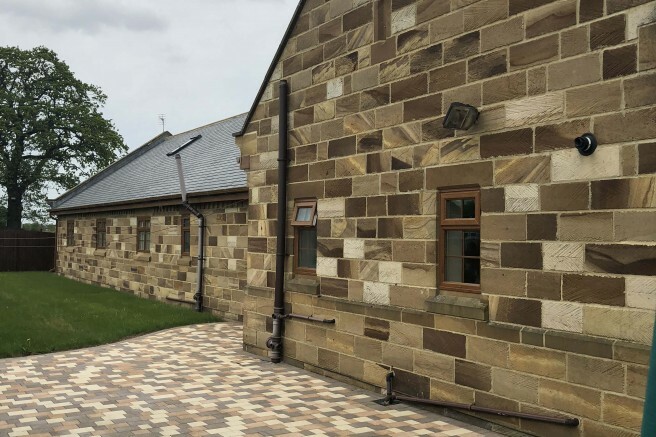 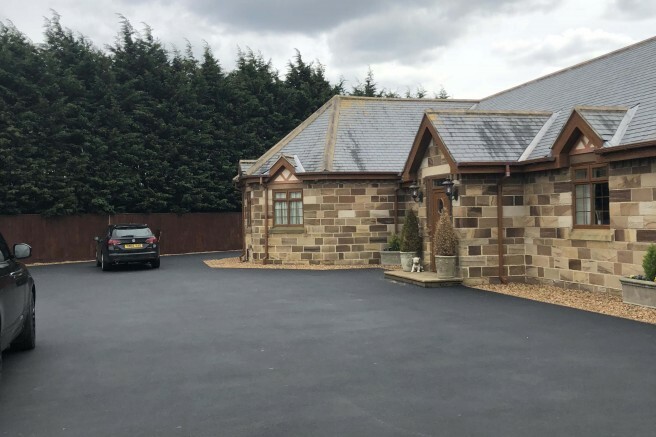 Externally a stone pillared entrance leads to a driveway providing ample off road parking leading to a detached double garage. 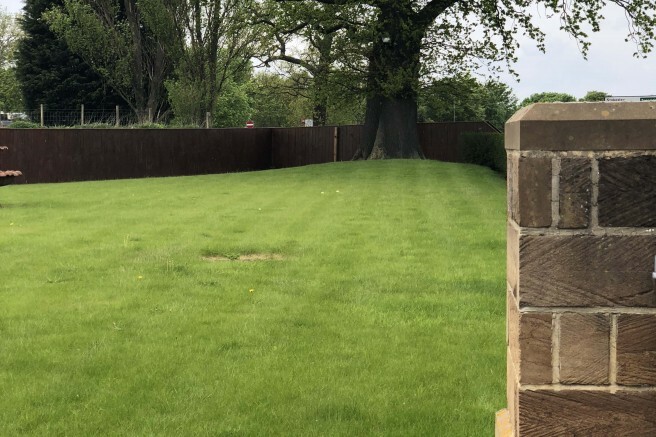 There are lawned gardens to the rear and side with a bordered surround.